Wow….Wonderful photos Andrea ! I’m sure it must not be always easy to photograph babies, especially when they are just a week old ! You did a wonderful job. 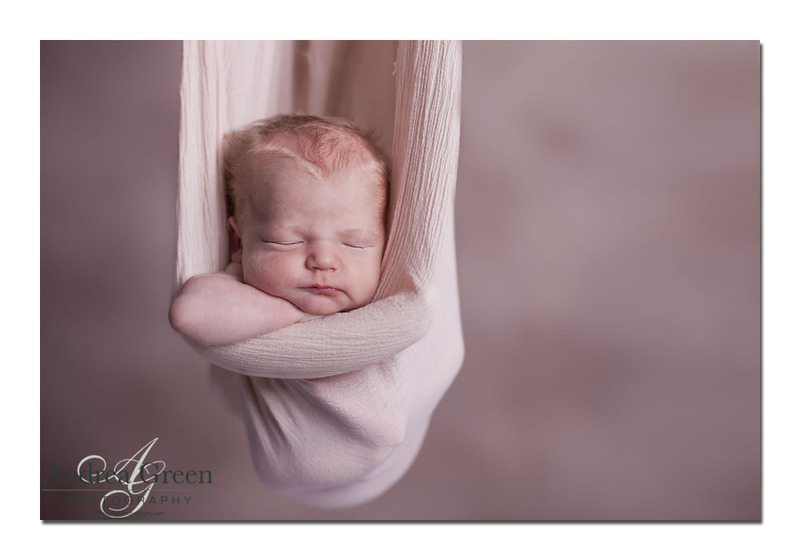 These photos reminds me of Anne Geddes style, it’s lovely and very original. I think you’re very good at both style, portrait and landscape !